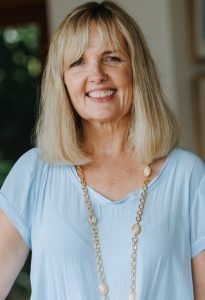 Hi, I’m Patricia and I’d love to be your Noosa wedding celebrant. You deserve to have a heavenly Noosa wedding here in paradise and I will do everything I can to make it personal, pleasurable and truly elegant. 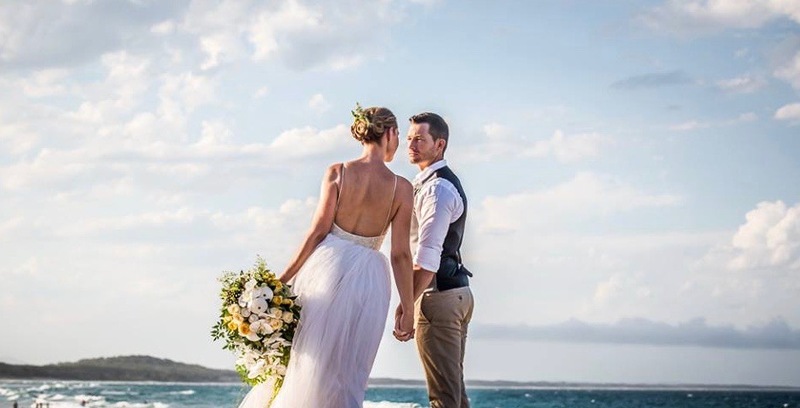 Whether you have lots of guests or just a few, Noosa’s laid-back but sophisticated culture and lifestyle make Noosa a world-class wedding destination. 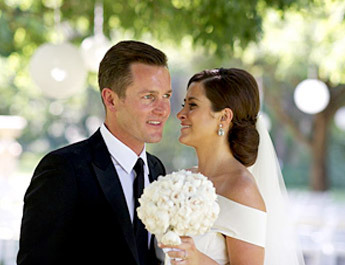 I am an experienced, professional Noosa wedding celebrant who is passionate about making your dream day come true. 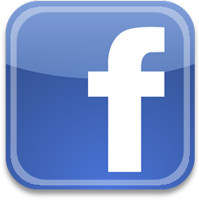 I will go the extra mile to help you create a beautiful, bespoke wedding ceremony – small or large – that is both elegant and relaxed. A magical day that you and the people you love most in the world will always remember with joy. 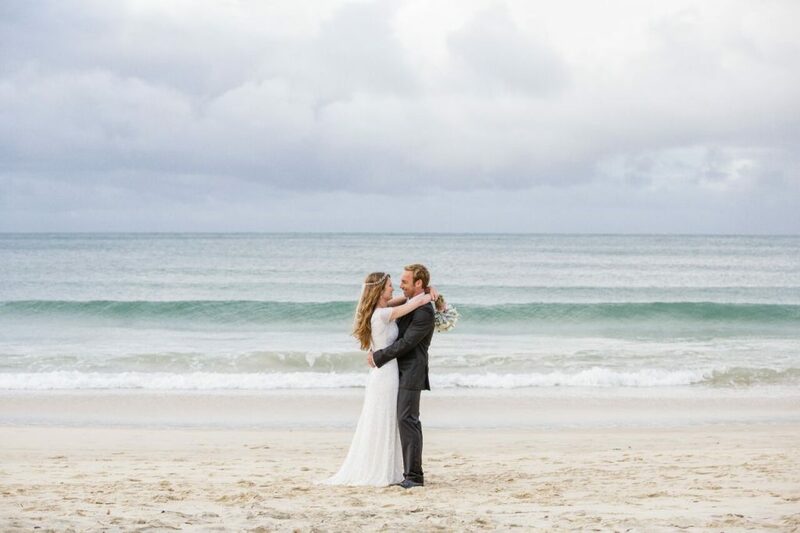 Please read my reviews to find out how I have been privileged to help my lovely couples enjoy their dream Noosa wedding. Weddings used to be stiff, formal affairs but now you use your personal style, creative juices and imagination to make your wedding fresh and fabulous. 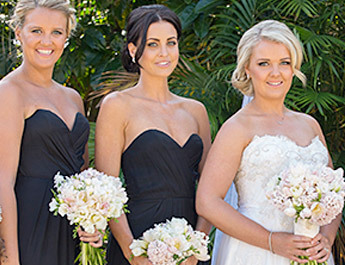 Here are 10 great ideas to give your Noosa wedding the WOW! Factor. 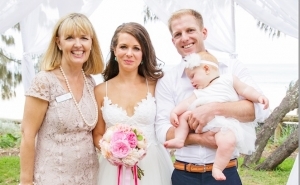 The Noosa region is home to breathtaking venues for both ceremony and reception plus experienced, enthusiastic wedding professionals to add quality to your Big Day. Here’s my exclusive list of Noosa’s brightest and best.